Connect is excited to once again be the recipient of the CitiesAlive Green Roof and Wall Award of Excellence. 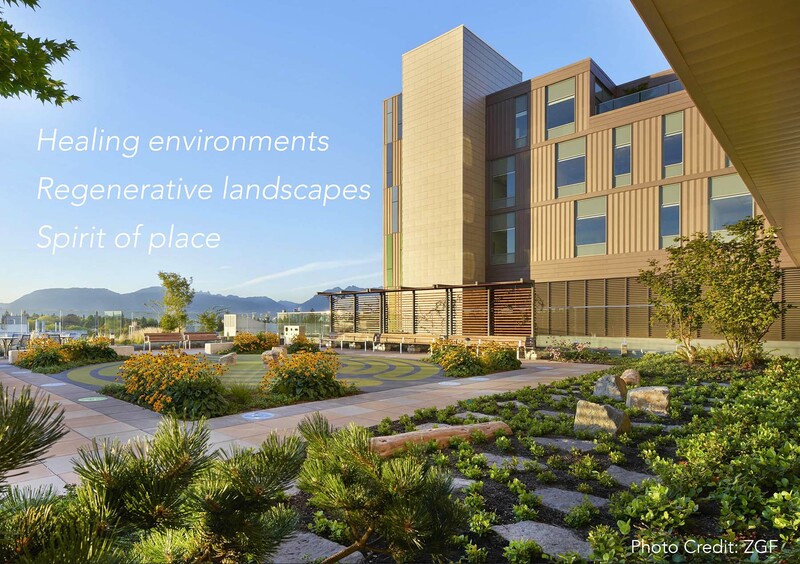 The 2018 CitiesAlive Green Roof and Wall Award of Excellence will be awarded for BC Children’s & Women’s Hospital Teck Acute Care Centre. Ken Larsson will be accepting the award at the ceremony in New York later in September. 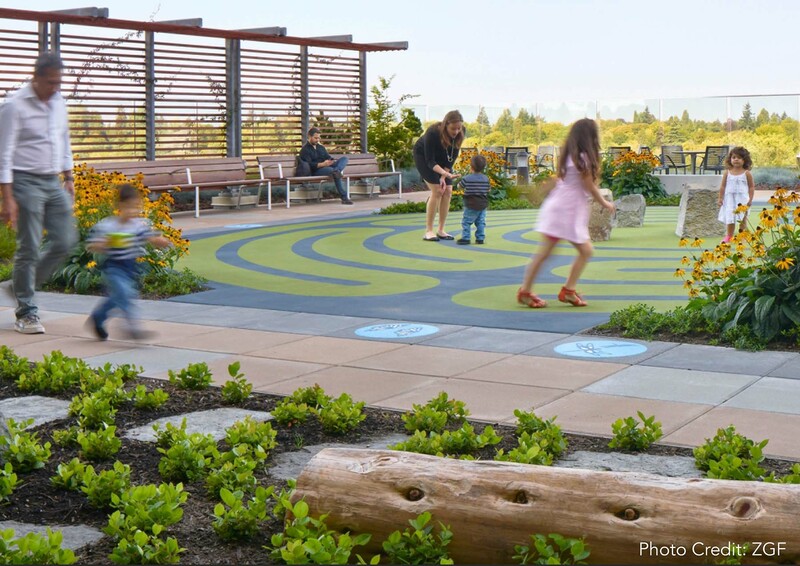 Each year Green Roofs for Healthy Cities recognize integrated design and installation excellence with the Green Roof & Wall Awards of Excellence. Award winners will be profiled in front of hundreds of industry professionals at CitiesAlive, in the Living Architecture Monitor, and in numerous other publications.